A visit of the Vasari Corridor with guided tour is an unforgettable event. The Vasari Corridor of Florence is a kilometre long passageway that connects Uffizi Gallery to the Pitti Palace. Today, the Vasari Corridor still connects the two buildings but it is set up as a small museum separate from the famous Uffizi Gallery. The entrance to the Vasari Corridor of Florence is located on the first floor of the Uffizi Gallery behind an unmarked door. 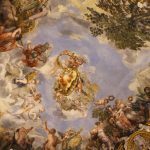 The Vasari Corridor is currently closed to the general public, but Vasari Corridor guided tour with Italy Travels is schedule every day, except for Monday. The collection of artworks displayed along the Corridor’s walls are mostly works from the 16th and 17th centuries as well as a special collection of artists’ self-portraits, including works from Andrea del Sarto to Chagall. After you have taken just a few steps into the magical atmosphere of the Vasari Corridor with guided tour this atmosphere is interrupted as you reach the area that was heavily damaged by a terrorist attack. 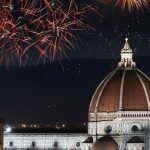 During the night of May the 26th of 1993, a car full of explosive was set off next to the Torre dei Pulci and 5 people died and many artworks of the Uffizi Gallery and the Vasari Corridor were destroyed by the explosion. These paintings have been pieced back together and placed back on their original spot to serve as a reminder of the horrible attack. 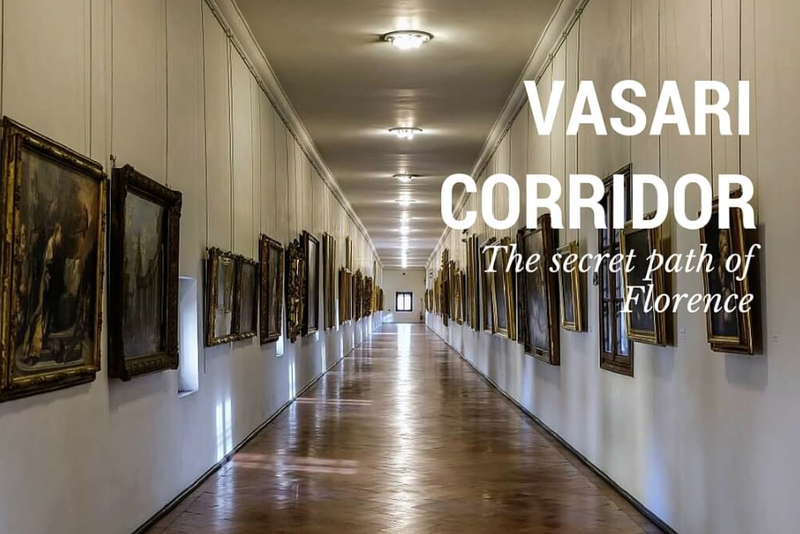 Book a Vasari Corridor guided tour and discover this secrets passage, the legends and historical facts surrounding this important monument in Florence. By booking the Vasari Corridor guided tour you will see how it follows in Boboli Garden where there is a secondary entrance of the Corridor. 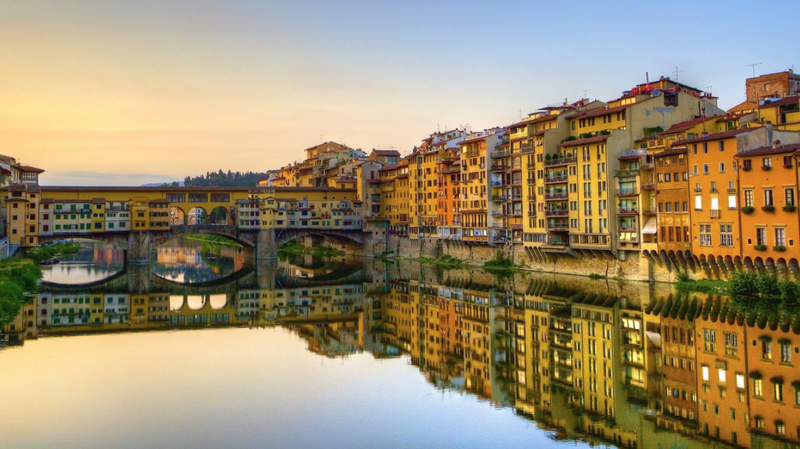 It passes in front of Santa Felicita Church, a beautiful little church in Florence, and then it passes above Ponte Vecchio offering one of the most beautiful views of the city. The Vasari Corridor guided tour starts every day at 12:00 and price includes monolingual licensed guide service and entrance tickets to skip the line. 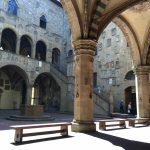 Book the Vasari Corridor guided tour on our website www.ticketsflorence.com or call us at +39 055 2670402. 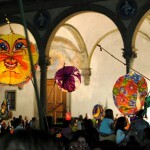 Reserve now Vasari Corridor with guided tour and visit this amazing sight! 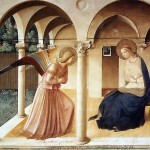 BOOK THE COMBINATION TOUR VASARI CORRIDOR AND UFFIZI GALLERY!